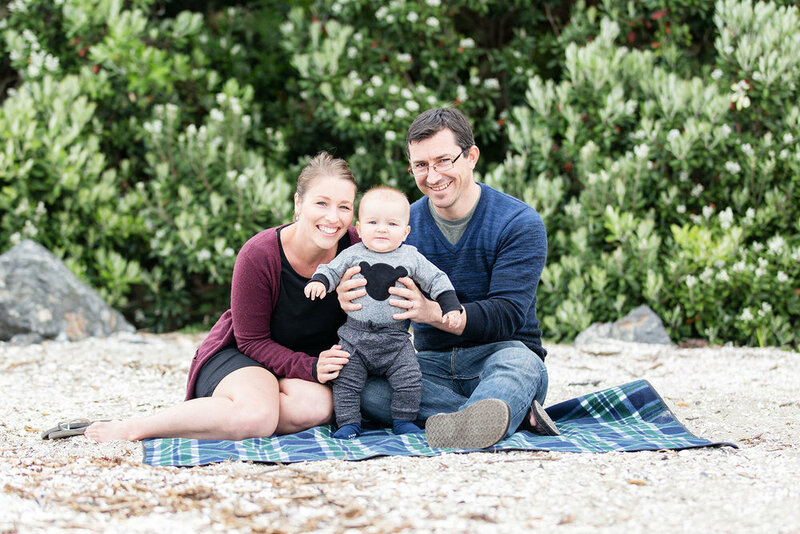 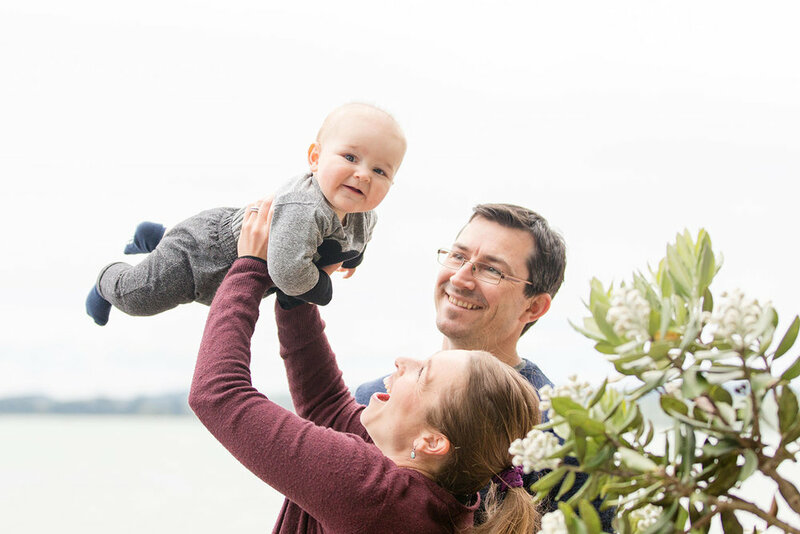 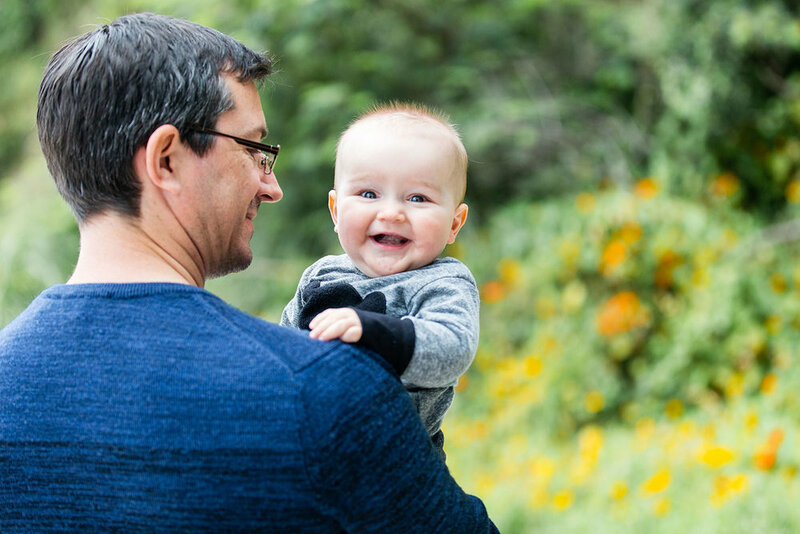 It was such a pleasure photographing this lovely family at the beach, Koen was full of smiles and loved being at the beach and looking around at the trees and feeling the sand. 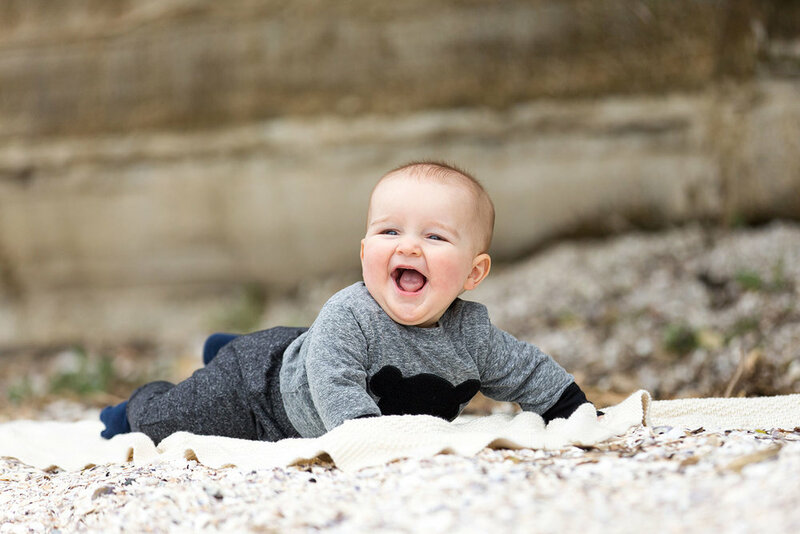 Koen is six months old in this shoot, it is such a fun age to photograph as babies are so interactive and interested at this age. 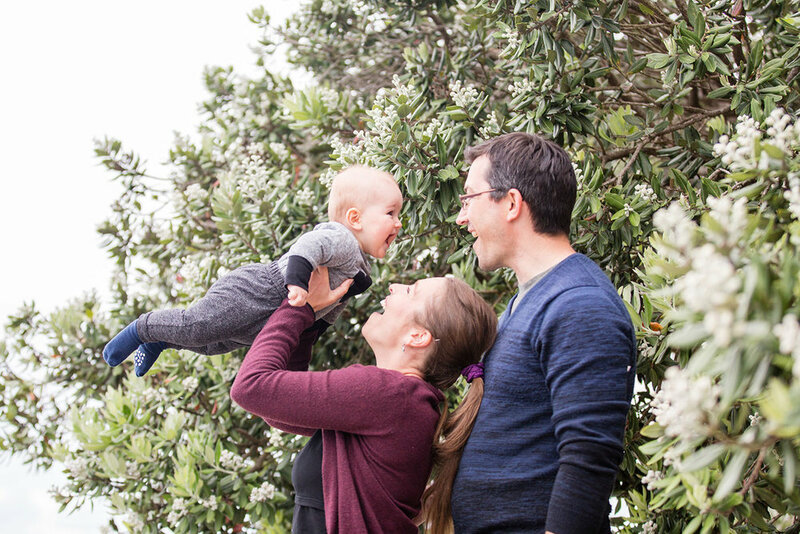 Its crazy how fast babies change in the first year, after having a baby of my own I realise the importance of wanting to capture each exciting stage of there first year. 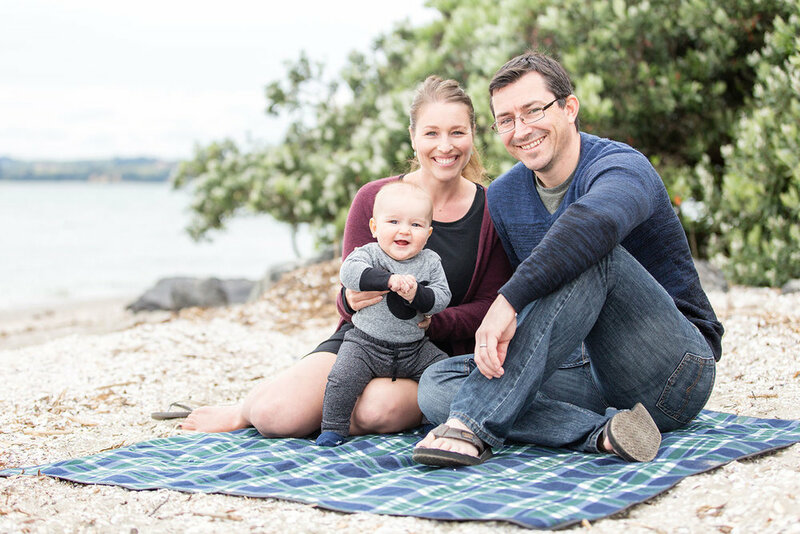 I offer relaxed and fun family lifestyle sessions at the beach or park or anywhere you would like! 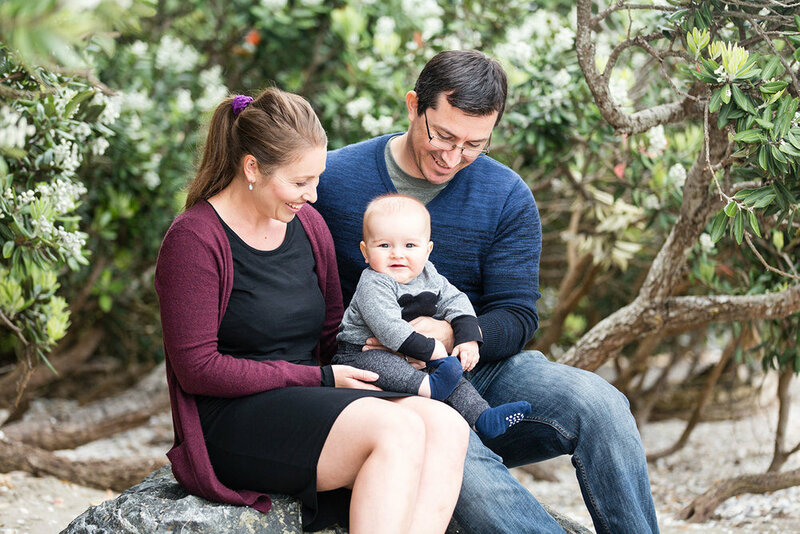 Get in touch if you are after some updated photos of your family and your little ones!